5. 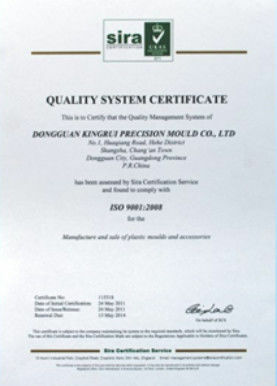 Part Insspection: Every detail, every process would be inspected and quality inspection report can be sent for clients. 7. 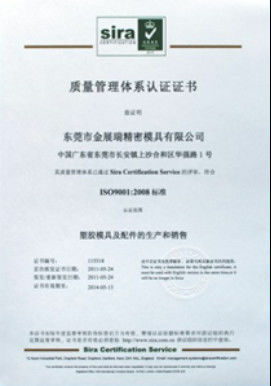 Part Material: Stainless steel SUS301 is used for the component. 9. Surface Treatment: As according to demand. Kingrui specializes in customing precision mold parts and industrial cutting tools, covering grinding, turning, milling, wire EDM cutting, Sodick EDM, etc. With more than 12 years experience. Please send us drawings or samples with details technical requirement. 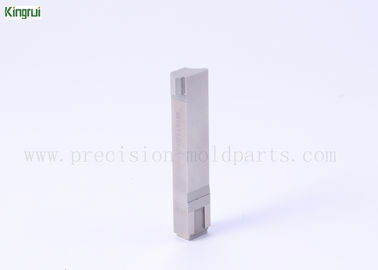 We can process mold parts for customers base on provided drawings. food packing knives, paper cutting knives, packing knives, etc. steel, aluminum, brass, iron, zinc, copper, HSS, SS, etc. or custom as your drawings. PVD coating, DLC coating, mirror polishing, TIN coating, etc. turning, milling, wire EDM, grinding, EDM, internal - external lapping, CNC milling, , etc. as per part to choose. +/ -0.002 mm or customized according to customer's requirements. These are for reference only. The specific processing requirements are determined by the customer's design drawings. 1200- 1500pcs ,It depends on complexity of different products. Usually 5- 15 working days (mainly depends on different quantity )/Delivery Time depends on drawing and quantity.